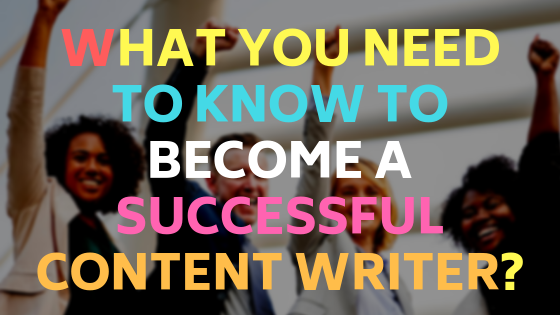 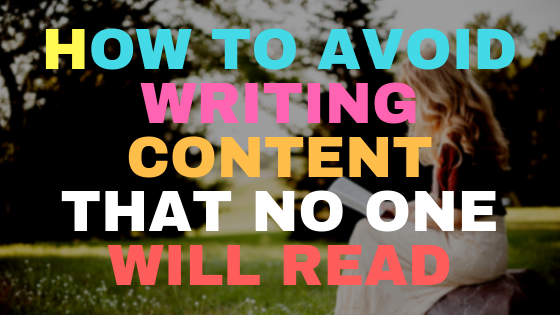 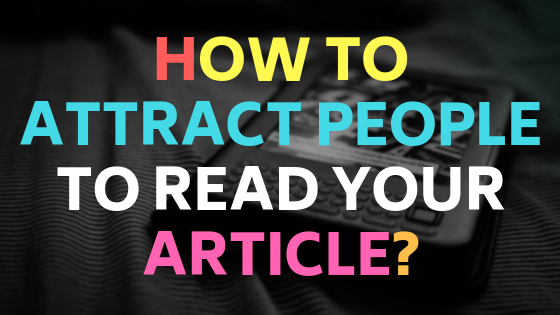 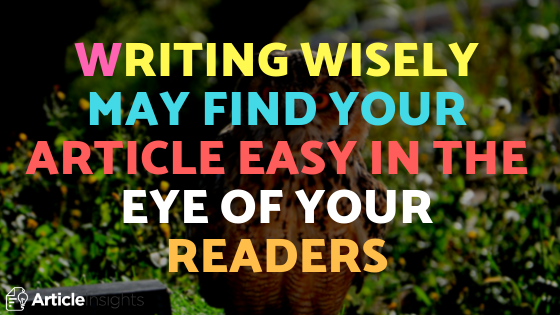 What you need to know to become a successful content writer? 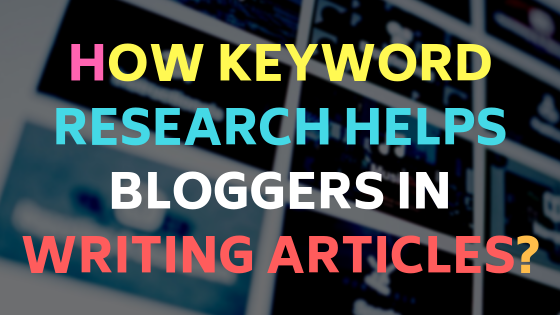 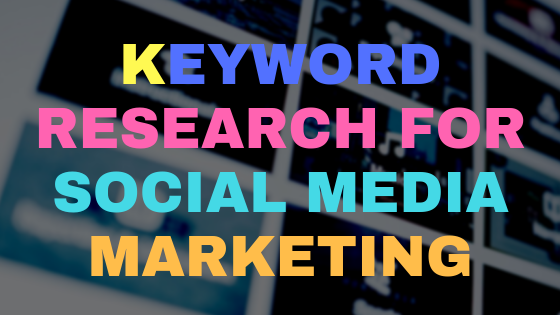 How keyword research helps bloggers in writing articles? 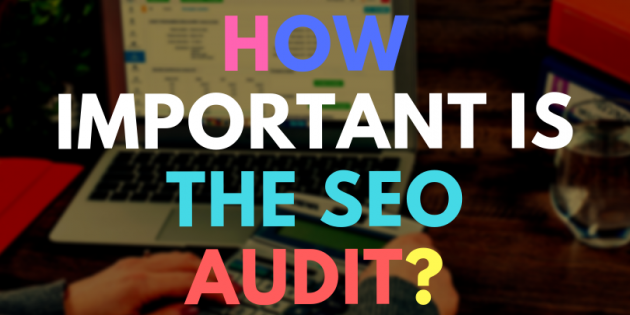 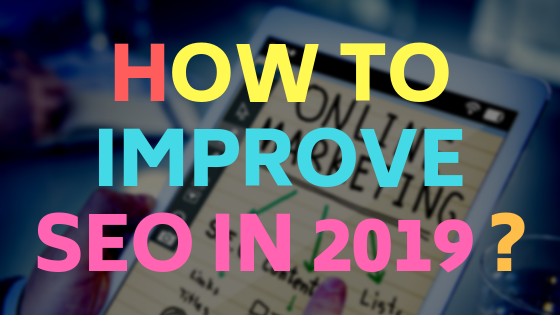 How important is an SEO audit? 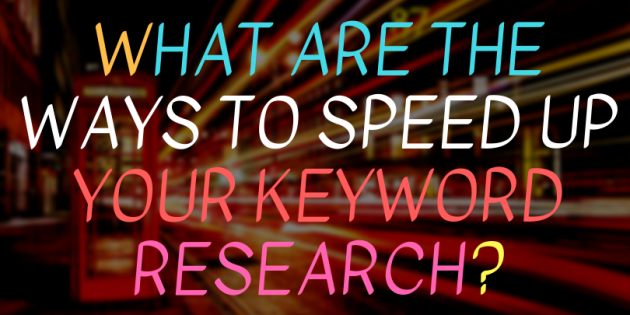 What are the ways to speed up keyword research?